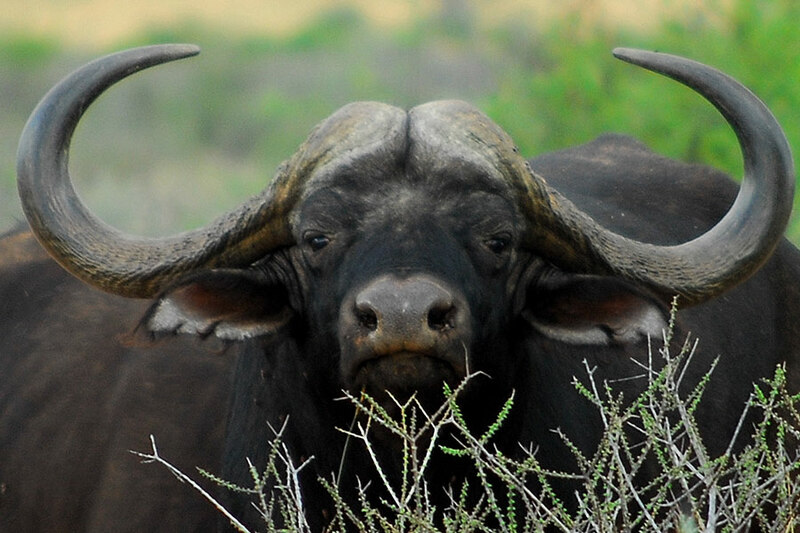 We designed this South Africa Safari package for a group of 4 friends from New York City. They wanted to get the full South African experience with a safari adventure and a visit to vibrant Cape Town. 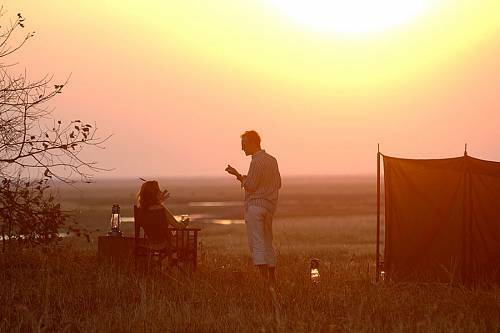 They began their vacation package at Mateya Safari Lodge, a small and secluded luxury lodge that offers uninterrupted views of its gorgeous natural surroundings, including a watering hole. 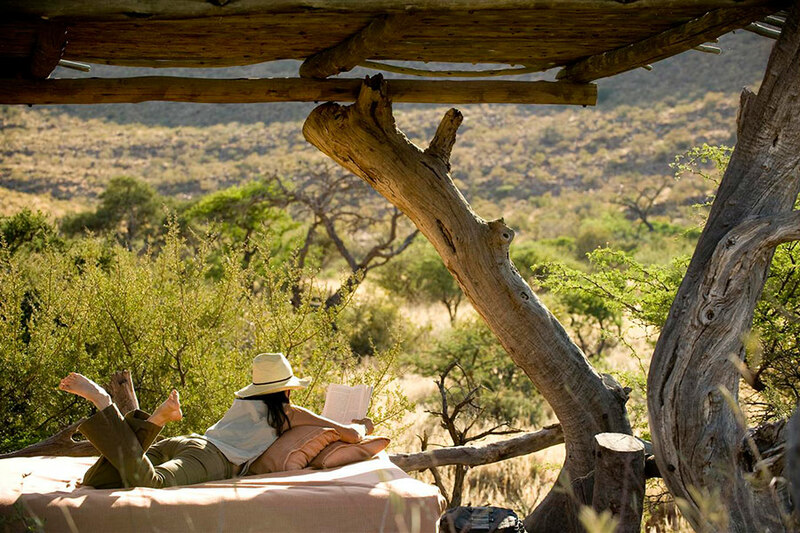 They stayed 4 nights at Mateya, enjoying game drives, expertly guided bush walks, full body relaxation spa treatments, exquisite cuisine, and the highest level of hospitality. 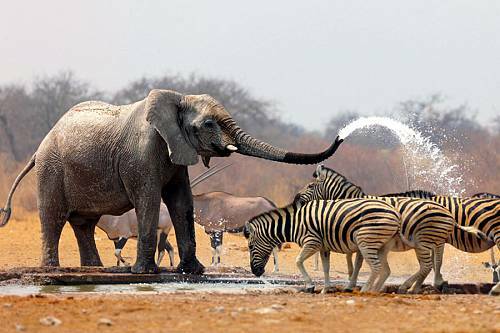 At night, they relaxed in their private deck with a rim flow pool overlooking the watering hole. 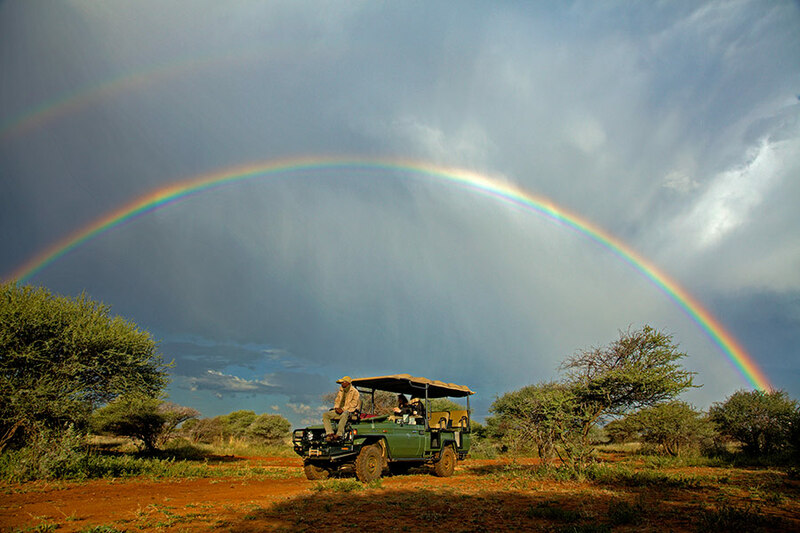 Next on their South Africa Safari tour, we flew them to Tswalu Motse, an intimate safari lodge that combines luxury with the natural beauty of its surroundings in the Tswalu Kalahari Reserve. 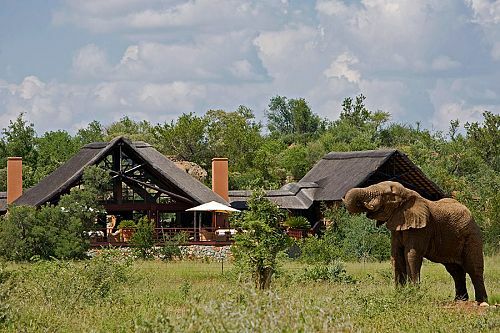 This is the largest private game reserve in South Africa. 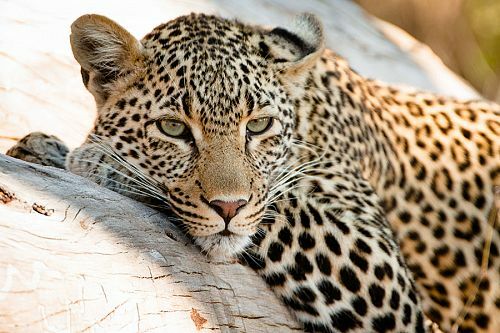 With only 10 private vehicles on over 100,000 hectares of wilderness, they were able to see the Big 5—plus meerkats, hippos, hyenas, and much more—up close on a uniquely private South Africa safari experience. In the evenings, they indulged in gourmet South African cuisine and relaxing spa treatments in the Motse’s luxury accommodations built of natural, local materials. After 8 days of their luxury safari adventure, we flew them to Cape Town to enjoy the best of South Africa’s city life. Nestled between Table Mountain and the sea, Cape Town offers unparalleled beauty along with world-class dining, culture, and nightlife. We sent them to the 5-star Cape Grace Hotel, which offers a perfect blend of modern and traditional luxury. They were free to explore the Cape Town attractions at their leisure during their 4-night stay before their South Africa Safari tour came to an end. Welcome to Johannesburg! You’ll be met at the door of your aircraft with your name on a paging board and assisted through immigration, baggage collection, and customs. 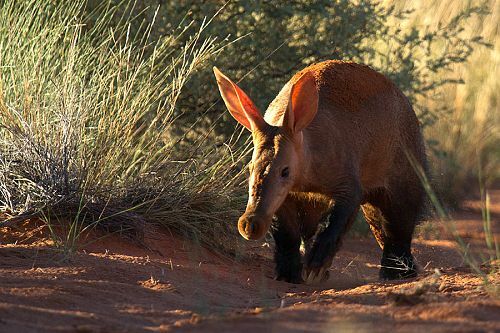 Then you’ll be shown to your onward flight to your wonderful accommodations at Mateya Safari Lodge, located in the southwestern region of the 75,000-hectare malaria-free Madikwe Private Game Reserve. 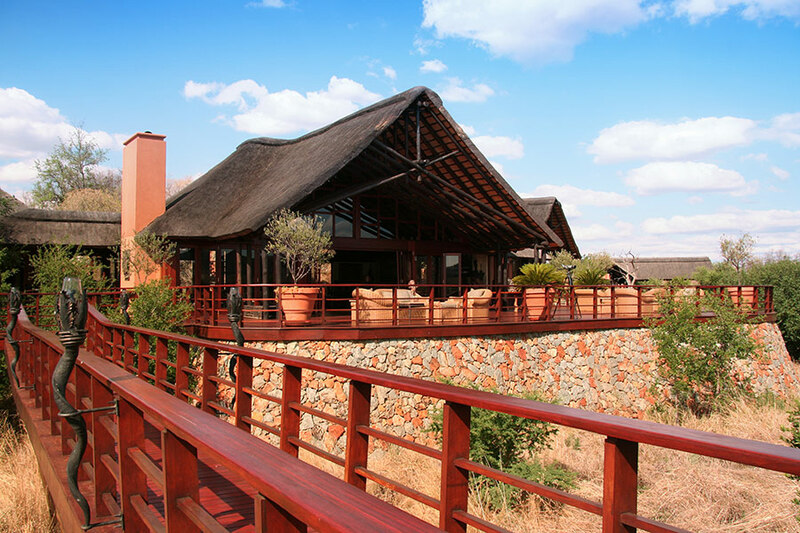 With thick bushveld at the rear of the lodge, the front overlooks a water hole with expansive views over the Madikwe plains. Mateya is an exclusive and intimate experience with only five suites. 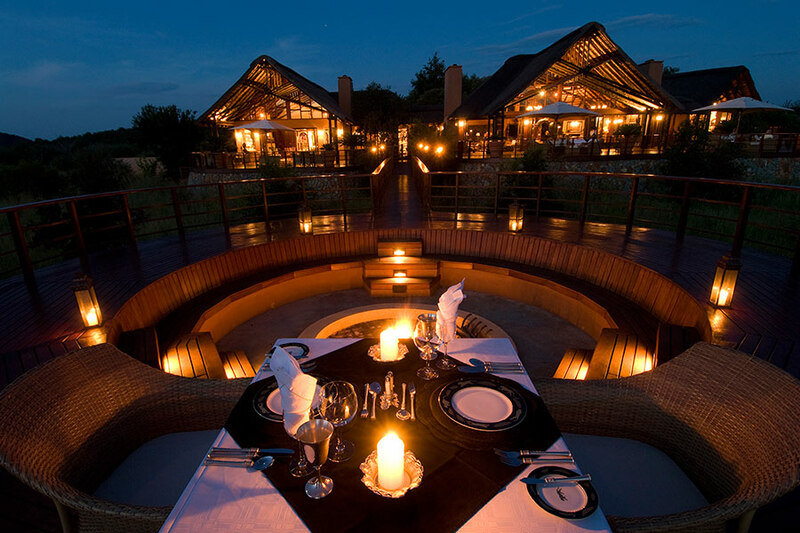 The luxurious thatched suites blend into the natural surroundings and offer uninterrupted views of the waterhole and plains and the utmost privacy. The next few days are yours to spend at your leisure. 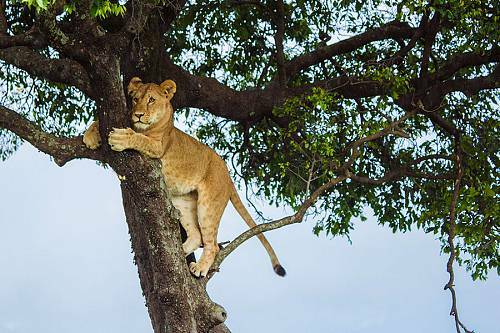 Enjoy morning and afternoon game drives with a guide and tracker (day and night vision binoculars available) and guided walking safaris. Spend time relaxing in your private plunge pool or enjoying the sunshine on your private outdoor deck. Peruse the rare book collection at the main lodge, soak up the expansive views from the bar, or get a little rest and relaxation at the wellness center. After breakfast, you’ll be transferred to the airport, where your domestic flight to Johannesburg awaits. 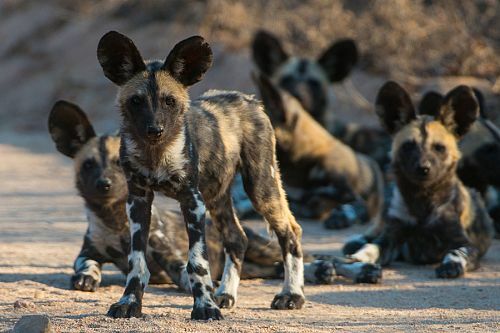 Upon arrival at Johannesburg Airport, you’ll be directed to your connecting flight to Tswalu Kalahari Reserve and your luxurious accommodations at Tswalu Motse. 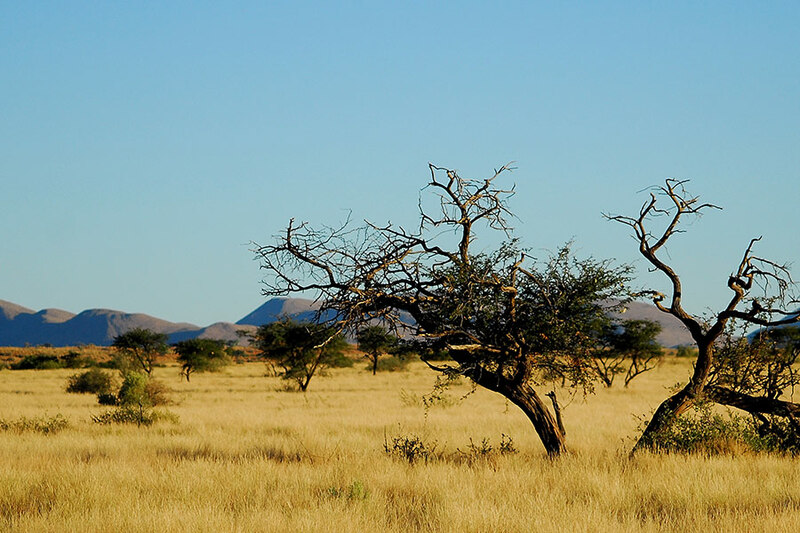 One of just two lodges on the 100,000-hectare Tswalu Kalahari Reserve, The Motse (meaning ‘village’ in the local Tswana language) lies at the foot of the Korannaberg mountain range, facing westward across the grasslands of the Kalahari. 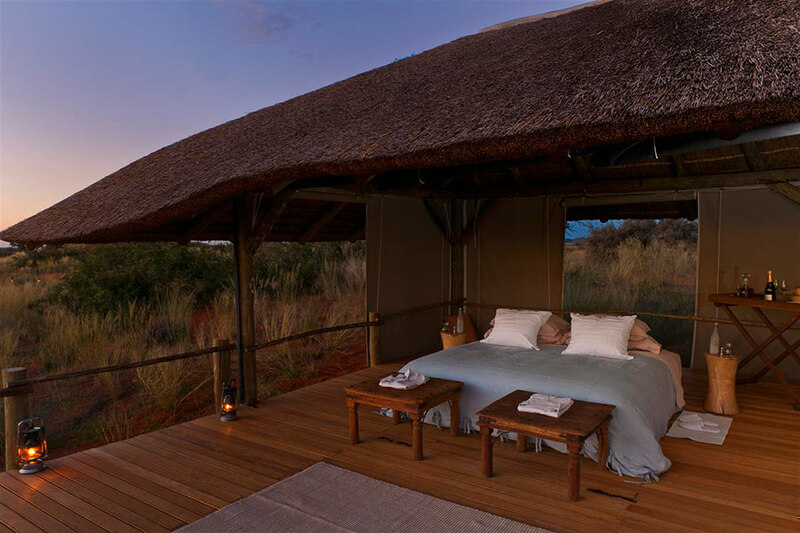 Built of local stone, rich red clay, and traditional Kalahari thatch, each suite comprises a spacious bedroom with an open fire, a sumptuous en-suite bathroom with both indoor and outdoor shower, and a large dressing and study area. 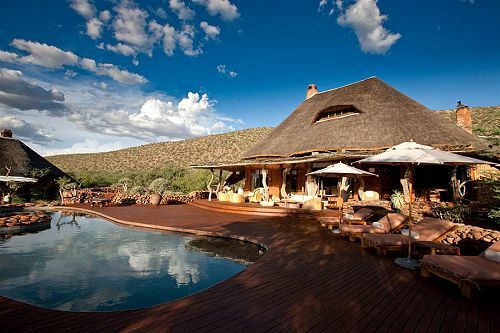 A private sun deck overlooks the lodge waterhole and the variety of Kalahari birds and animals it attracts. The next few days are yours to spend at your leisure. 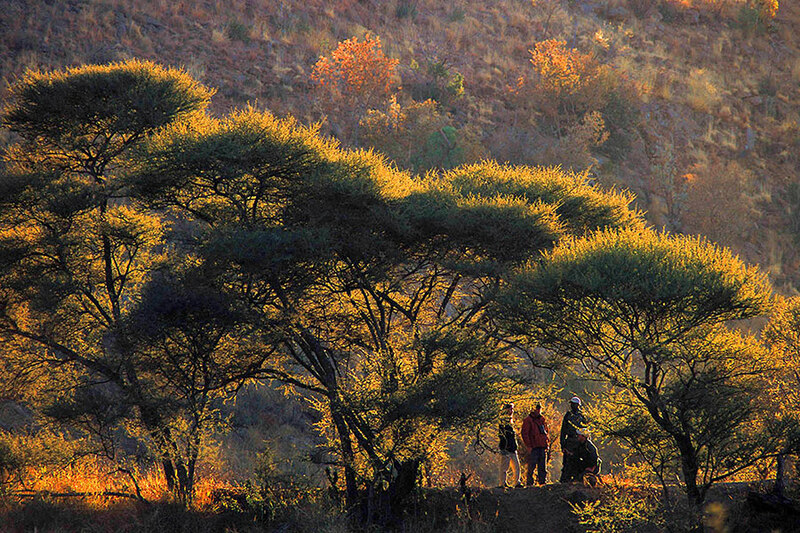 Activities include daily game drives in the morning, afternoon, or evening, walking safaris, night walking safaris, tracking desert-adapted Black Rhino, horseback safaris (accompanied by an equestrian guide with expert tuition if required), bonding with the meerkat colony, sleep outs under the stars on the Malori Sleep Out Deck, walks to ancient archaeological sites of Bushman rock carvings, tours of the staff village, and the sensual Tswalu Kalahari Spa with indoor and outdoor treatments. After breakfast, you’ll be transferred to the airport for your domestic flight to Cape Town International Airport. Upon arrival, enjoy a shared transfer to your wonderful Cape Grace Accommodations. This 5-star luxury boutique hotel is within easy distance of the main Cape Town attractions and an ideal base from which to explore. Situated on a private quay on the V&A Waterfront, the Cape Grace commands dynamic views over the working harbour, yacht marina, and iconic Table Mountain. Spacious and classically decorated, the 120 rooms and suites incorporate world-renowned vistas from large French windows. Signal Restaurant offers superb Cape and international cuisine while the library and Bascule Whisky, Wine, and Cocktail Bar afford elegant places to relax. The Cape Grace runs a daily Cape Wine Orientation Tasting to introduce you to the wines of the Cape. The next few days are yours to spend at your leisure. Immerse yourself in Cape Town. Wander the V&A Waterfront, enjoy delicious cuisine, or spend a day on a Cape Wine Orientation Tasting. 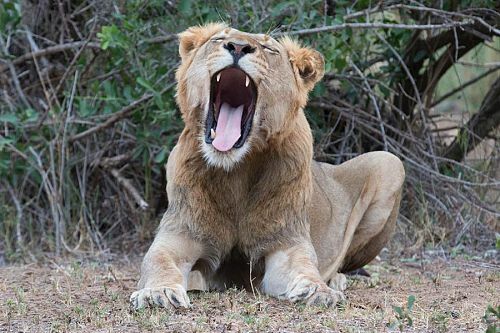 Today marks the end of your South African vacation. After breakfast, enjoy a shared transfer to Cape Town International Airport, where you’ll begin your journey home.